Another Bitsian wedding, where the bride & groom were both Bitsians! Also, the photographer (Anupam) & the make-up-artist (Kanupriya) were also Bitsians! 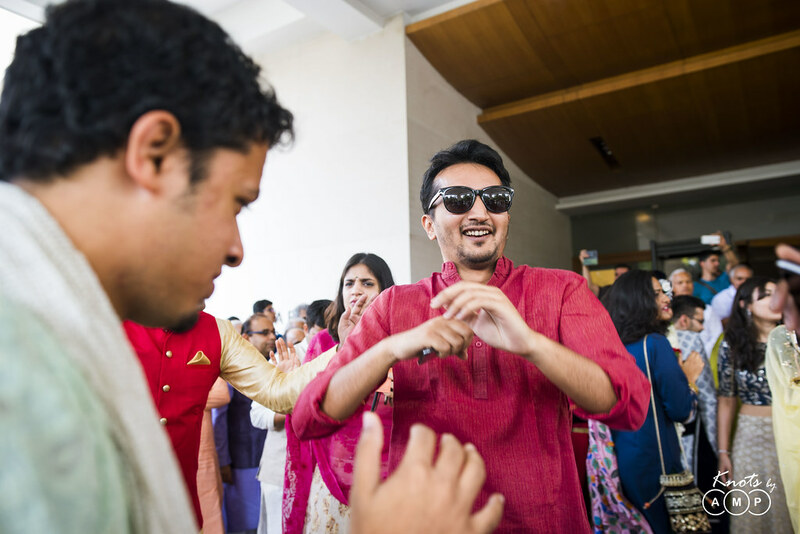 So this was a big fat Bitsian Party! 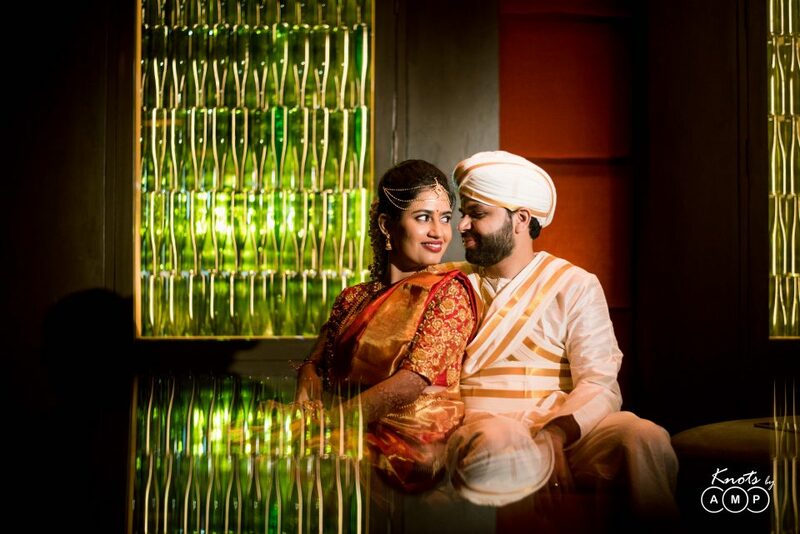 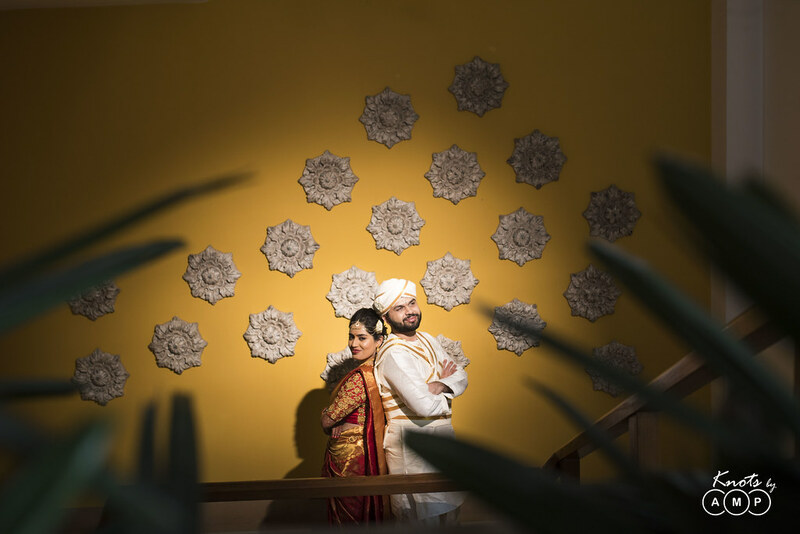 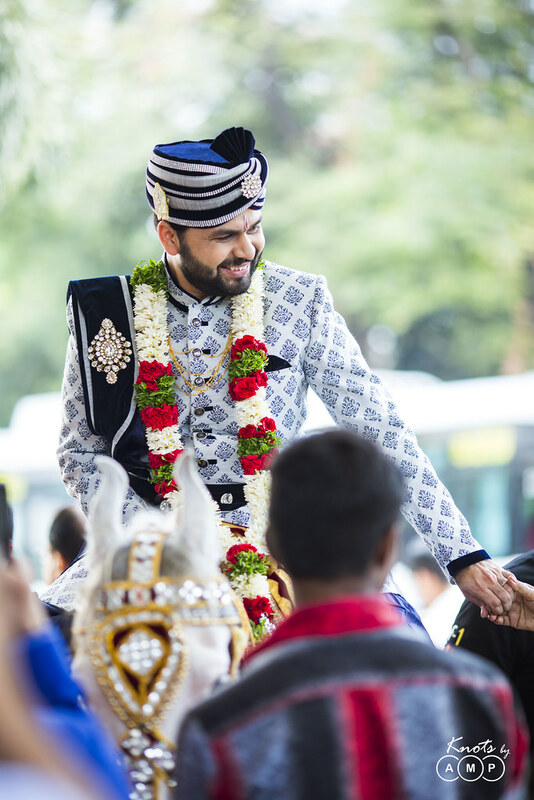 Ila & Rushil’s love story began when they were in BITS, Pilani. 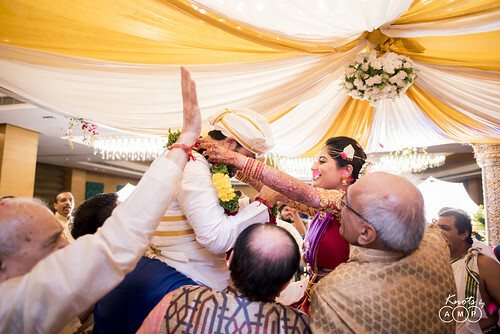 And thereafter a decade of being together, they decided to take the plunge. 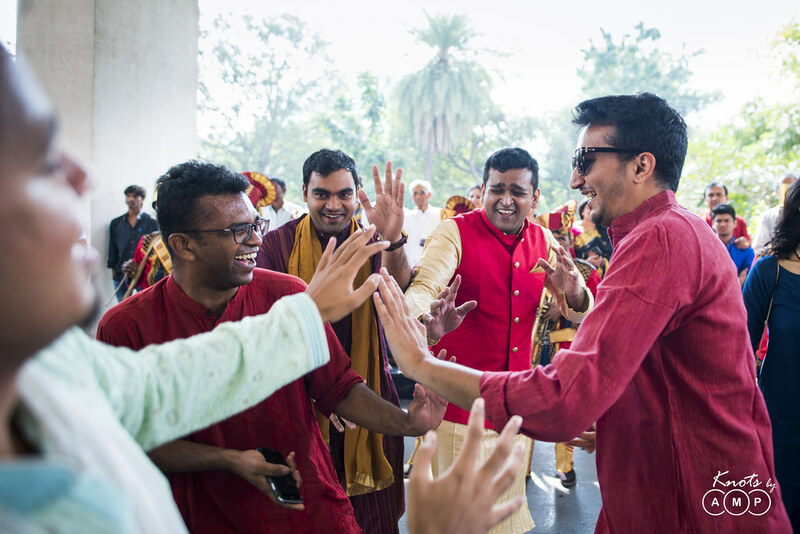 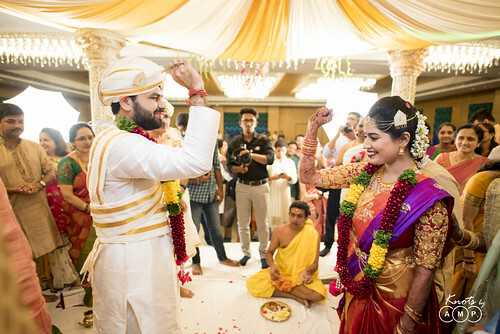 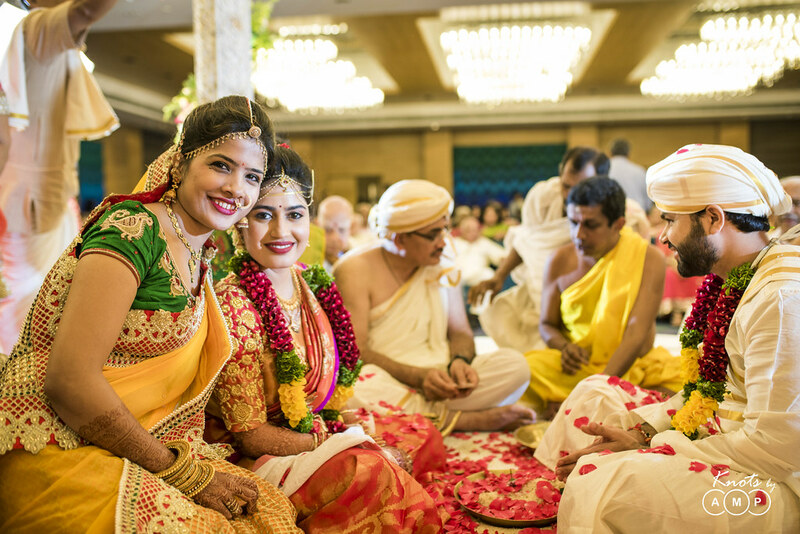 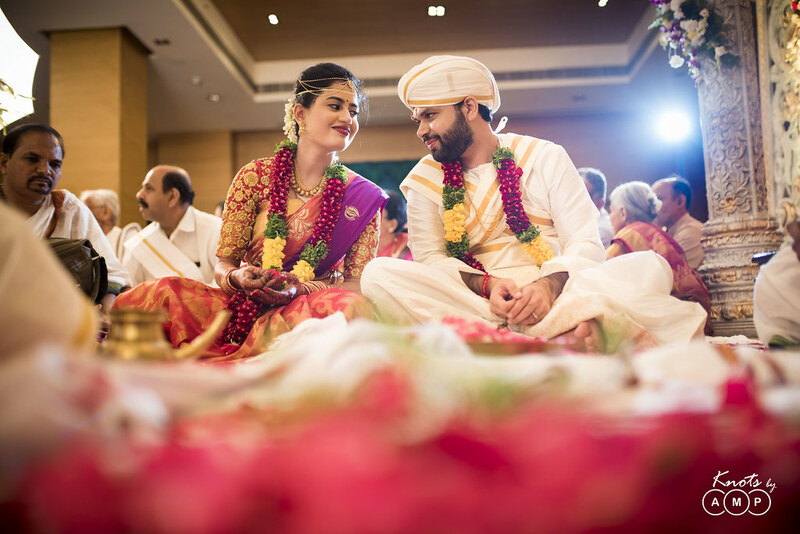 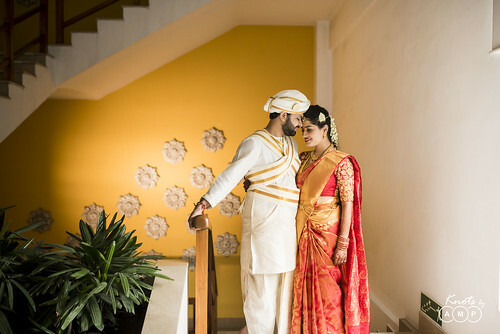 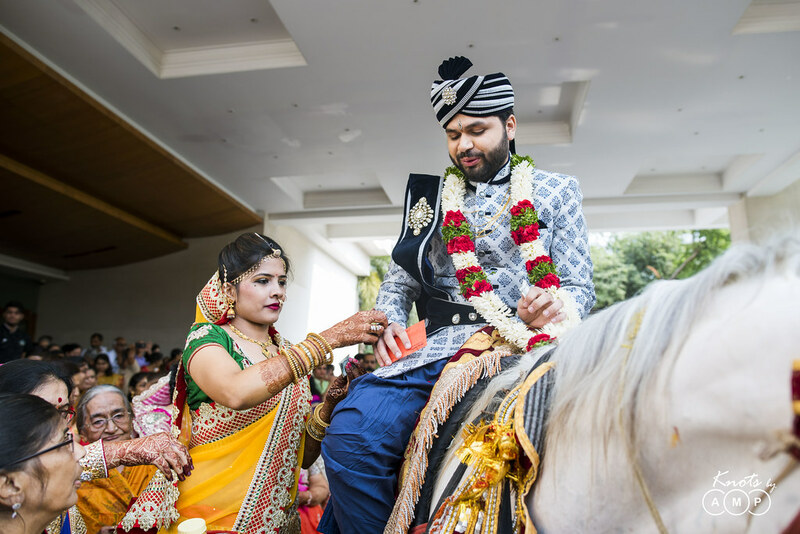 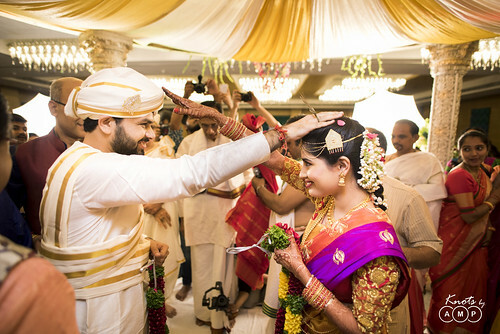 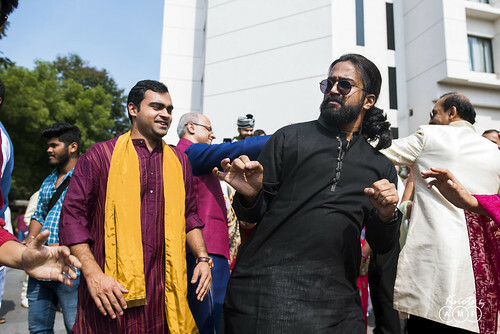 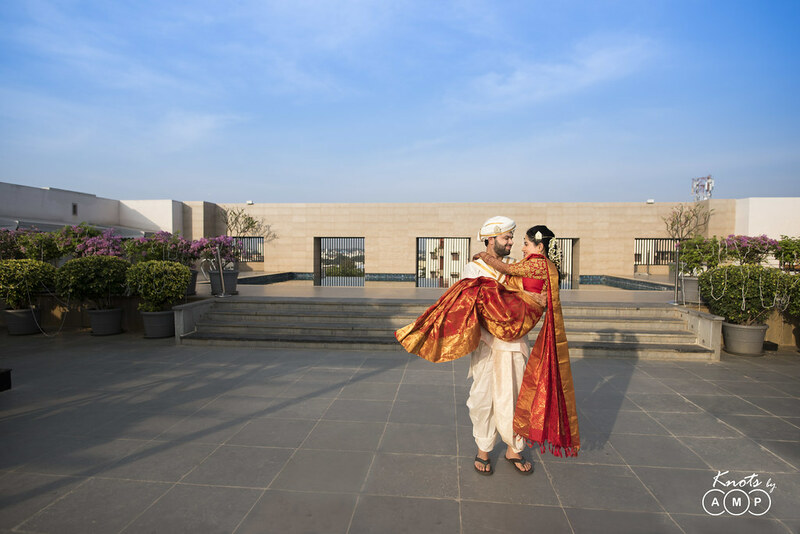 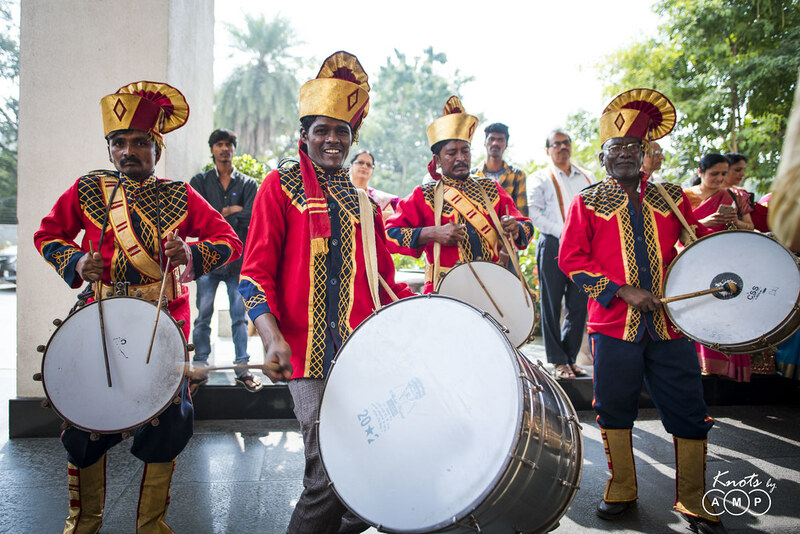 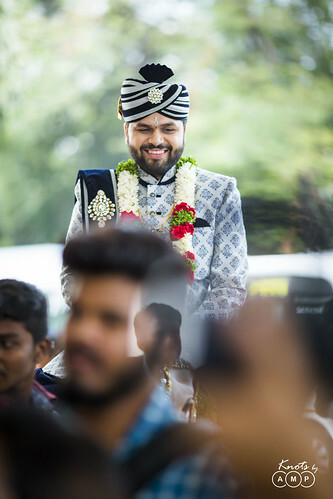 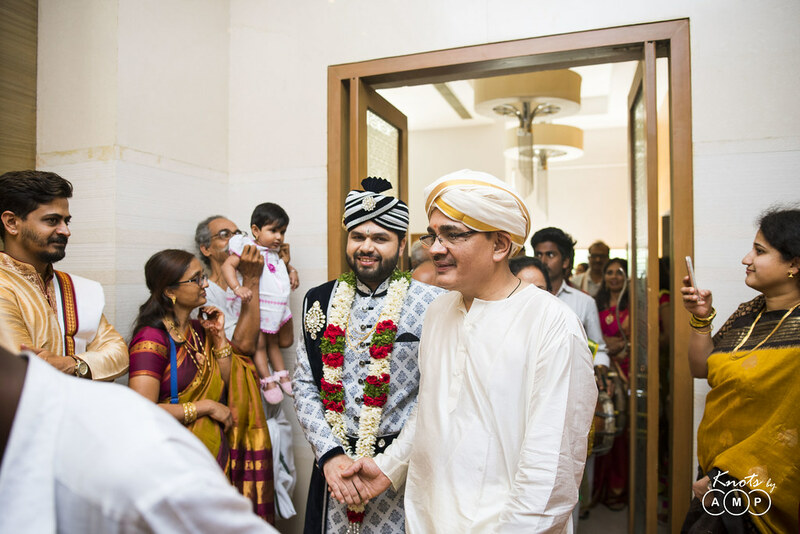 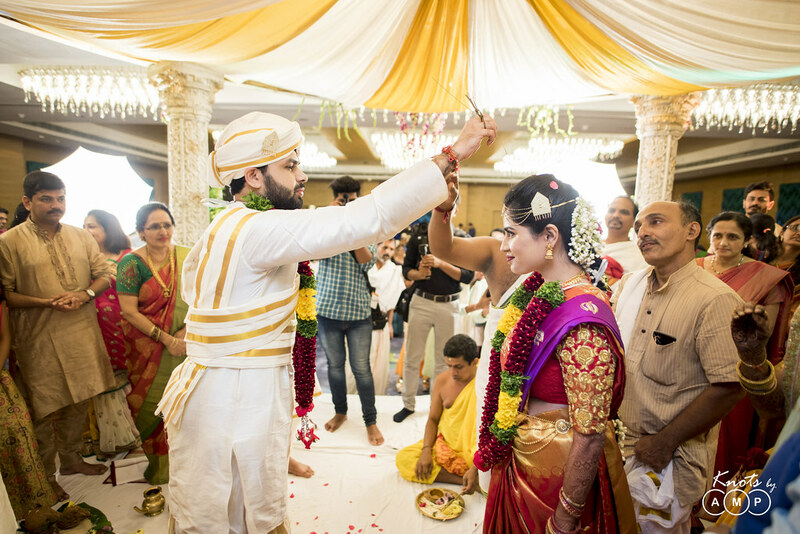 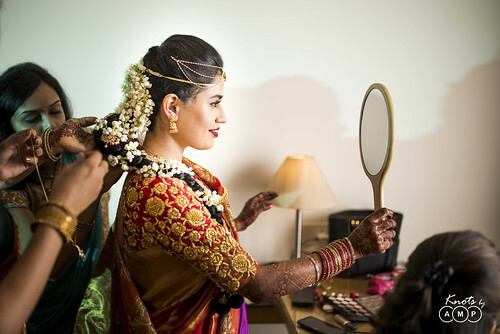 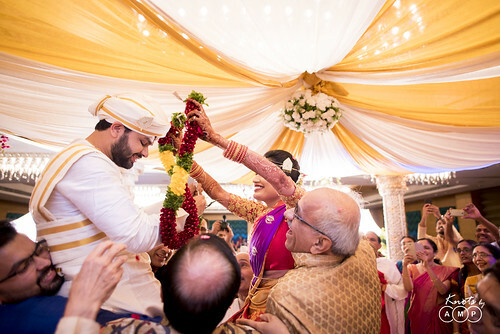 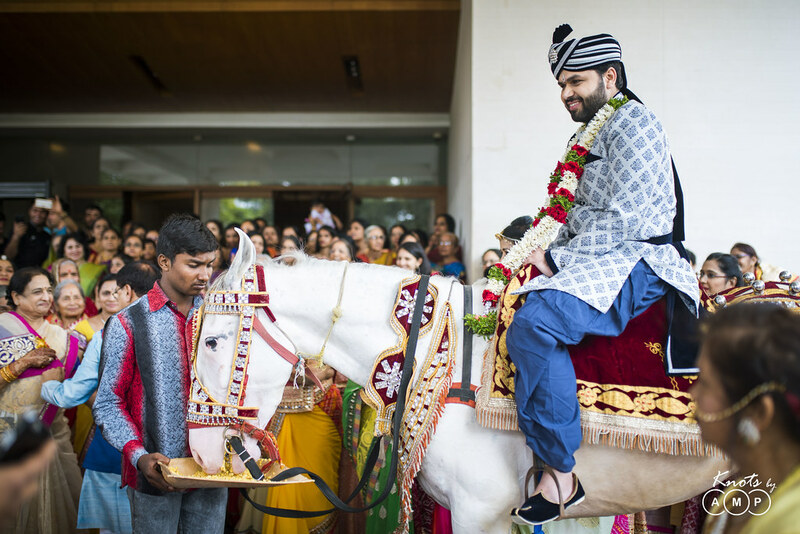 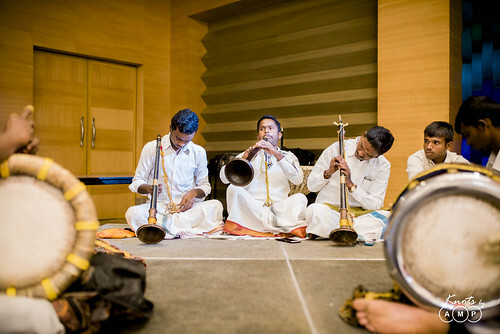 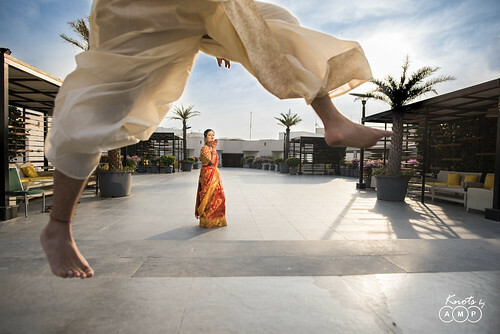 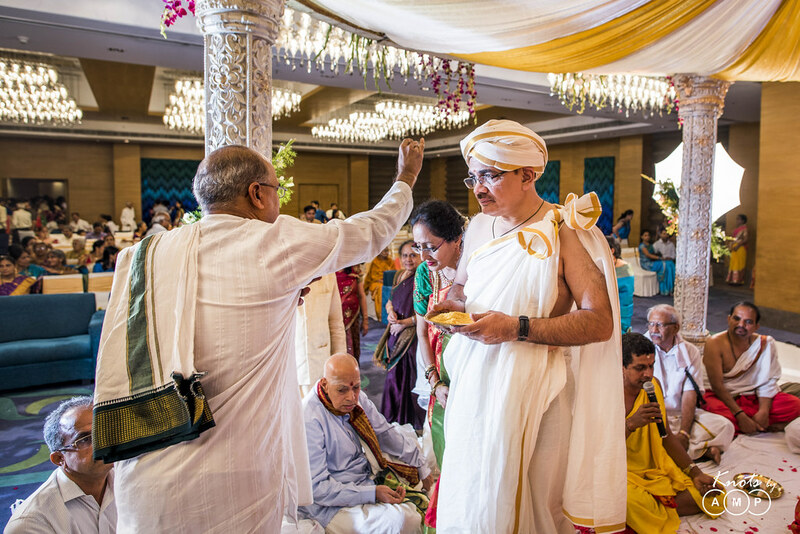 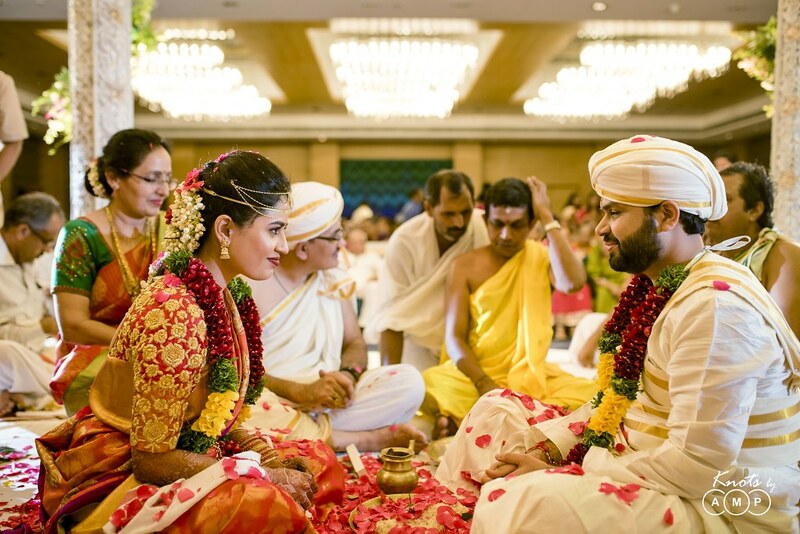 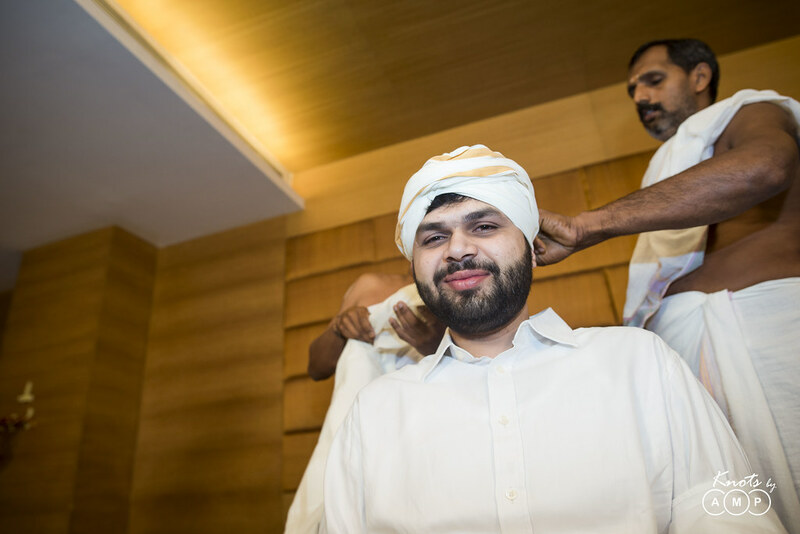 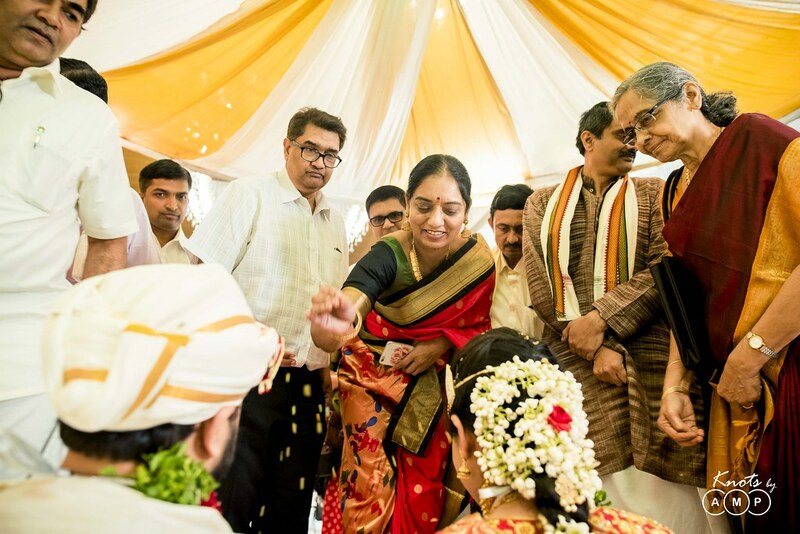 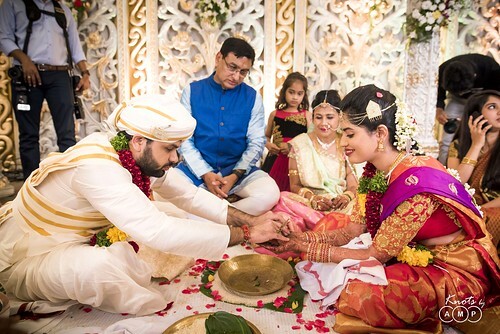 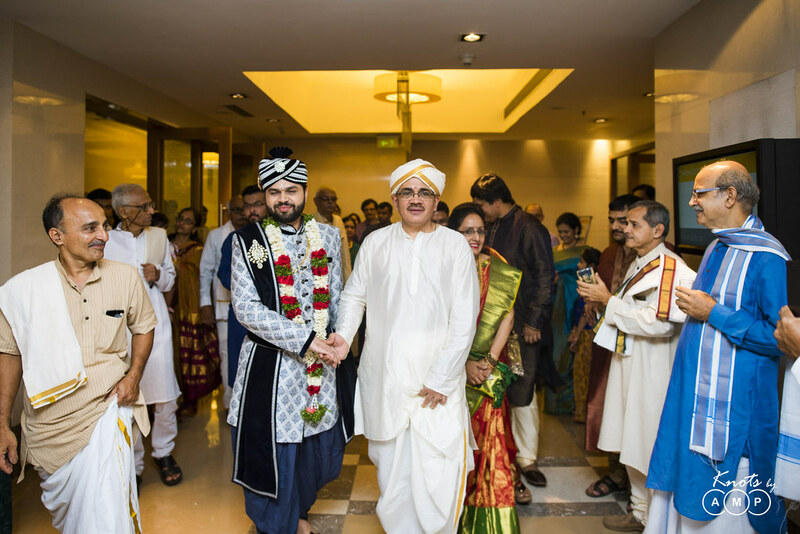 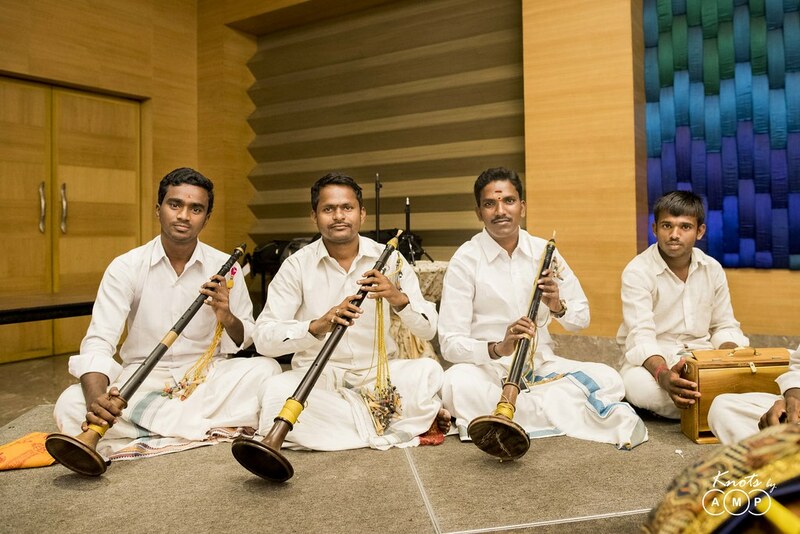 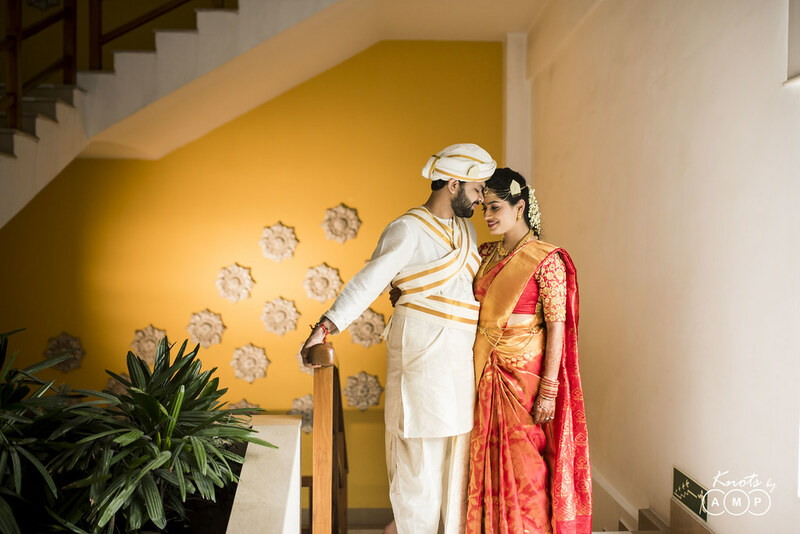 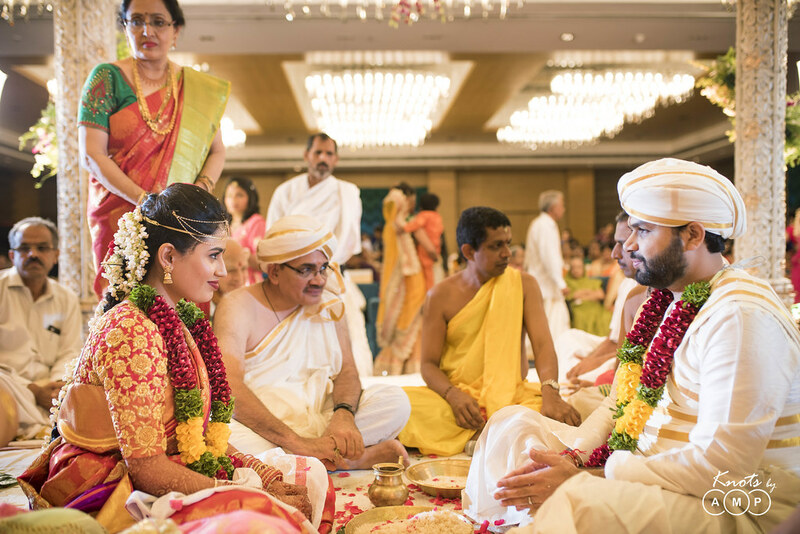 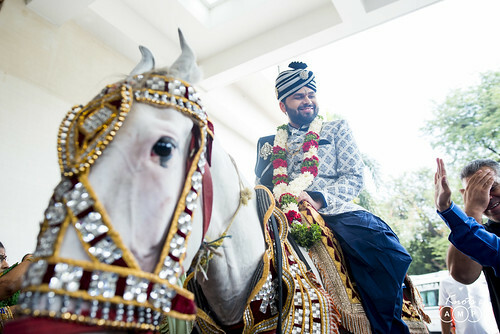 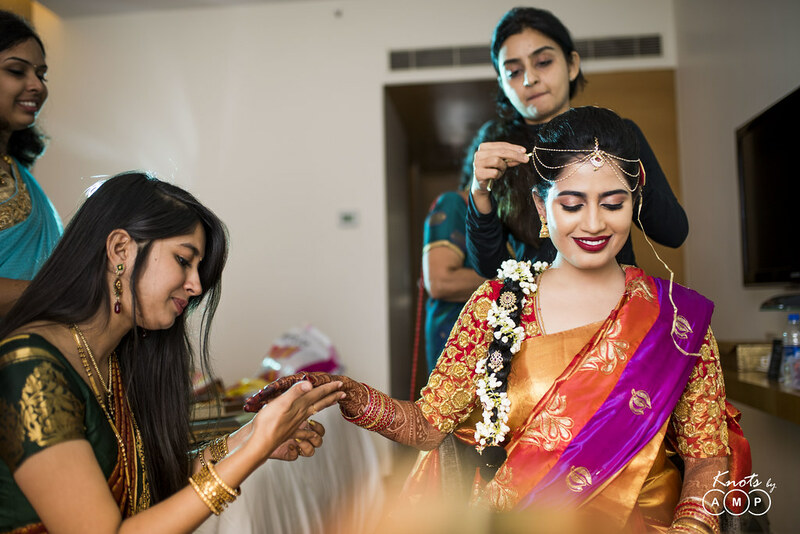 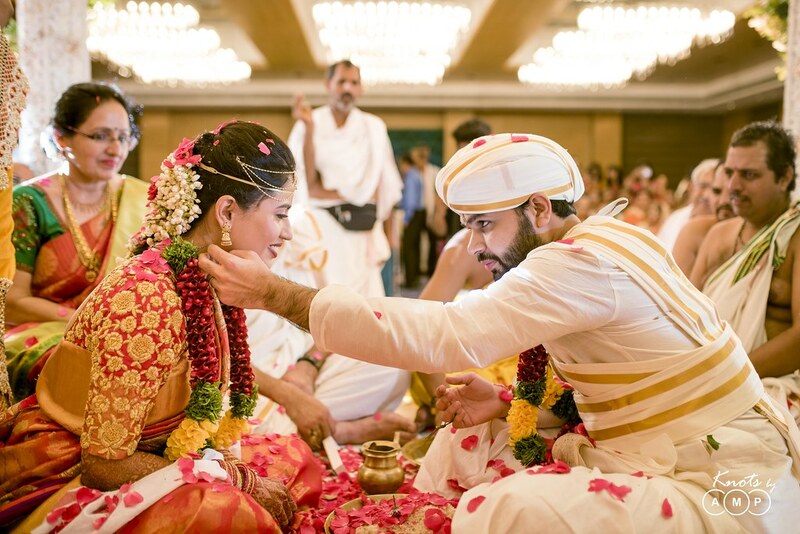 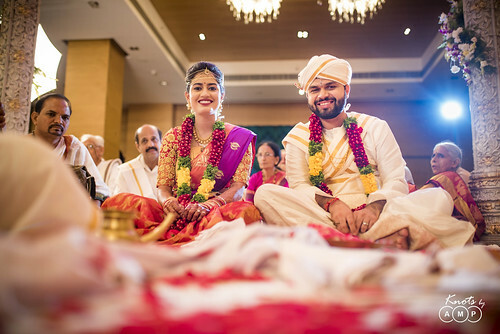 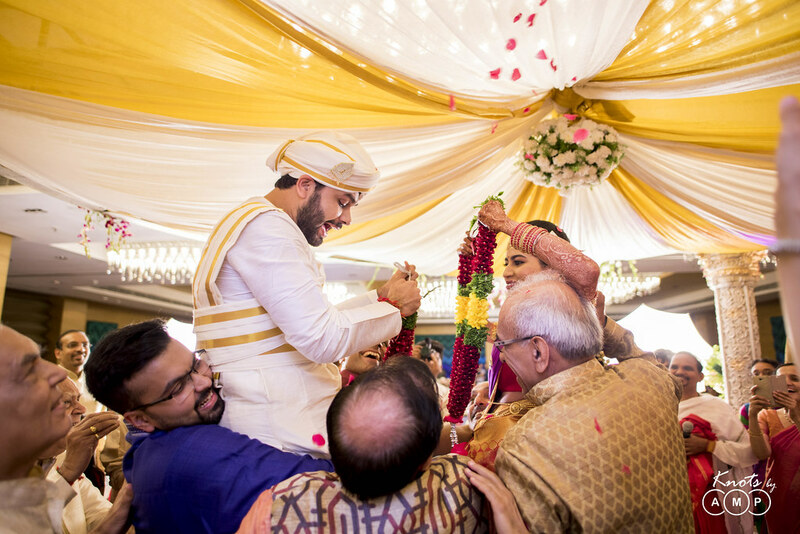 A North (Rushil)-meets-South(Ila) story culminated into a holy matrimony as per south indian rituals. 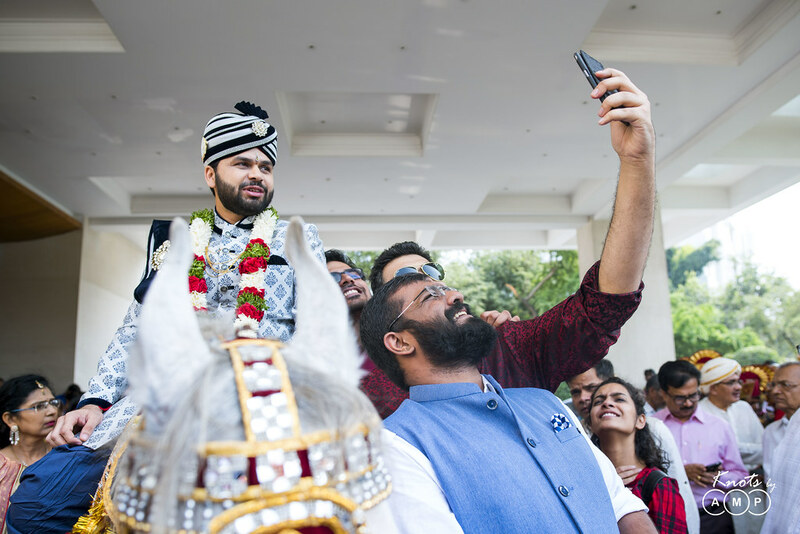 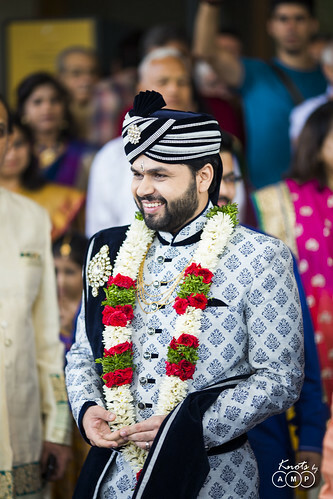 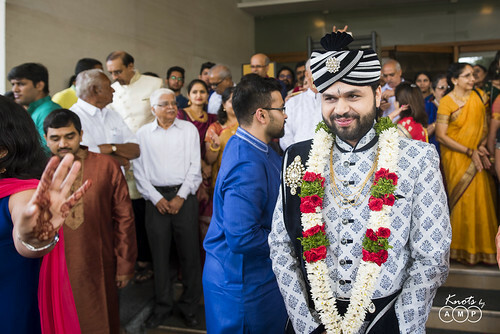 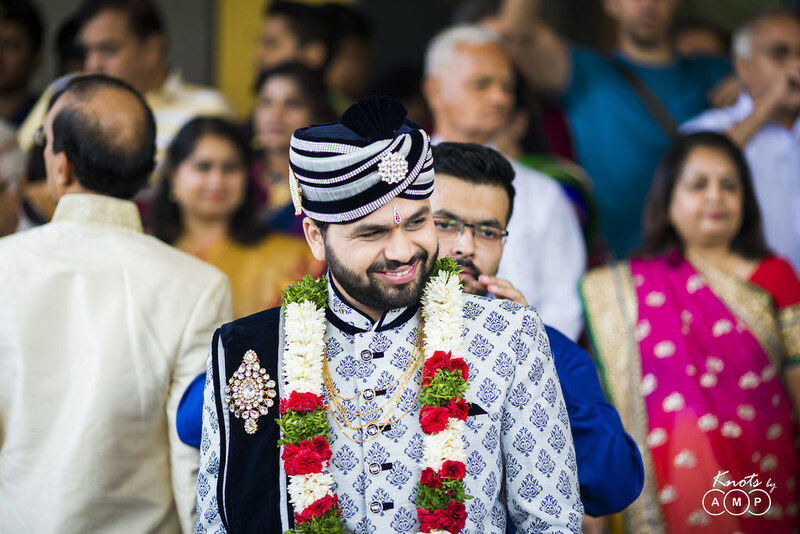 That’s the beauty of indian weddings, at the end of the day, it doesnt matter whether it was north or south, all that matters is the love & the happiness of the couple & the families! 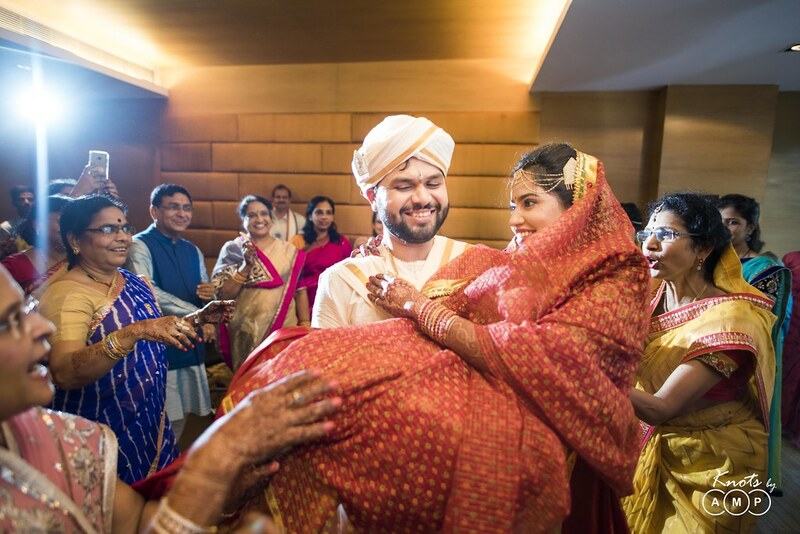 Here is one such story of love, scroll down for the set of photographs!